You may have been introduced to make-up artist extraordinaire Charlotte Tilbury and have never of known. Charlotte's work is extensive and the self proclaimed lipstick and high heeled addict has just launched her own blog as of this week. Her portfolio of work is endless and she knows how to bring the best out of every persons features imo! Having work with Jennifer Lopez ( omg, hello my lady! 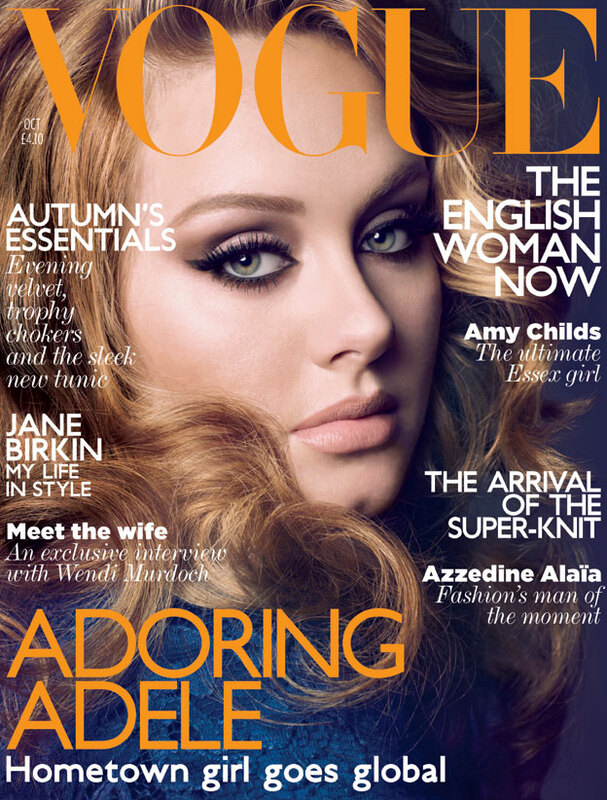 ), Penelope Cruz, Gisele, Stella McCartney, Kristen Stewart, Kate Hudson and Kate Moss just to name a few. She's friendly, vibrant and talented. Her darlings are reminiscent of 90s Absolutely Fabulous and it just melts me each time. Charlotte was featured in one of Lisa Eldridge's videos and has since gone on to launch her own YouTube channel. With 20 years in the make-up artist industry, the Tilbury empire is expanding and allowing us into her world, promising to show us some of her most requested work, before & after makeovers with some familiar faces and quick-fix S.O.S videos. 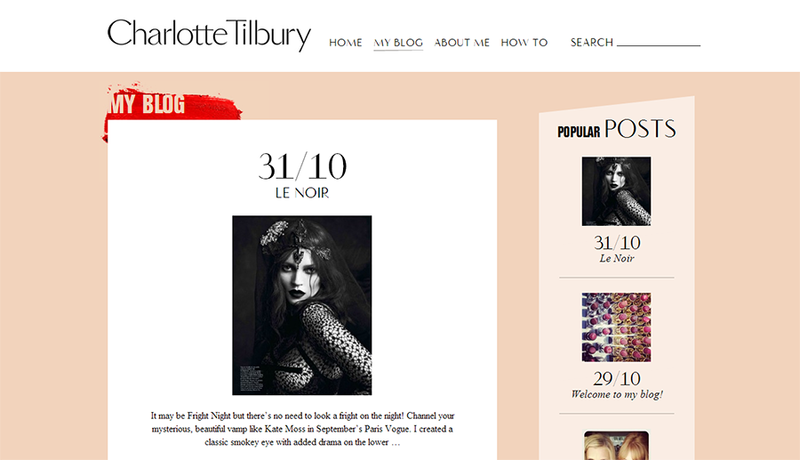 Charlotte's blog will be one to watch grow.